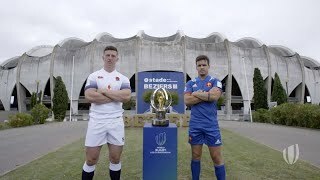 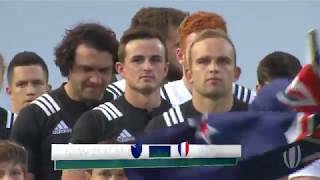 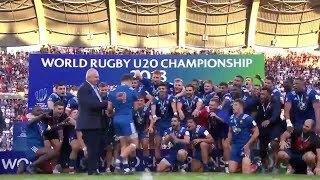 France lift World Rugby U20s trophy! 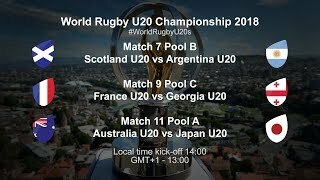 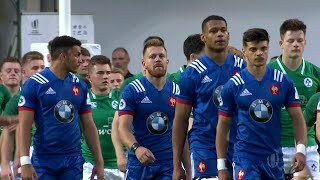 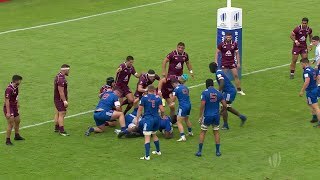 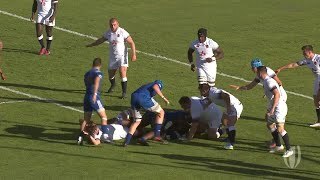 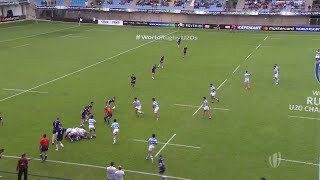 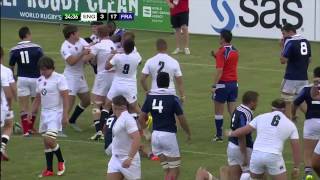 France win the World Rugby U20 Championship. 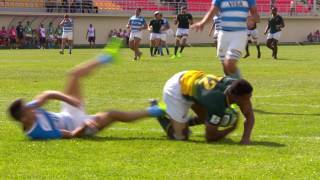 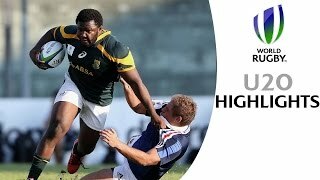 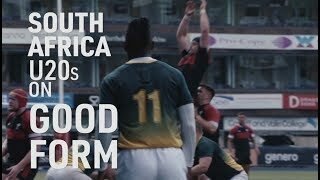 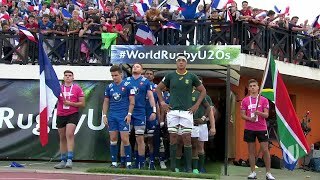 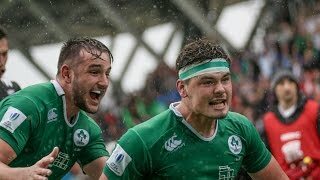 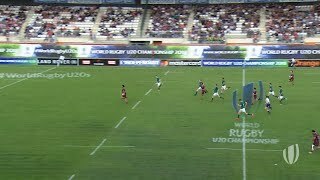 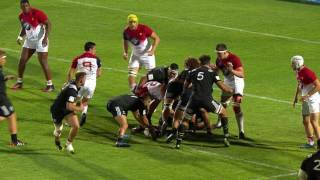 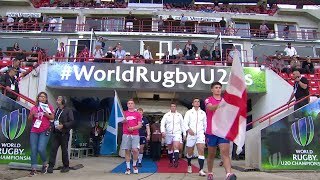 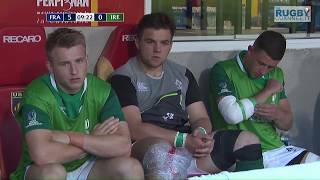 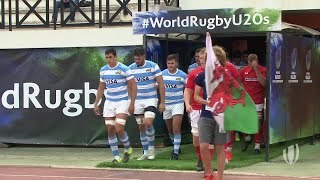 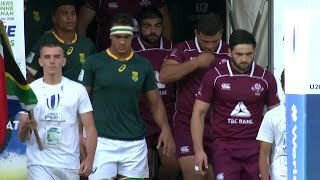 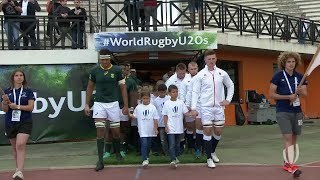 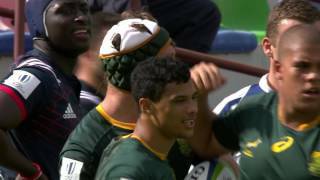 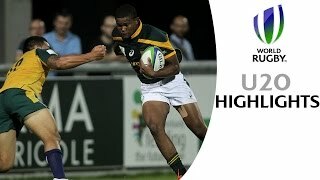 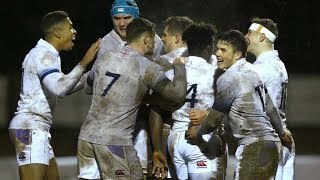 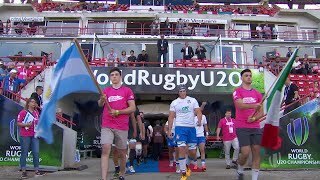 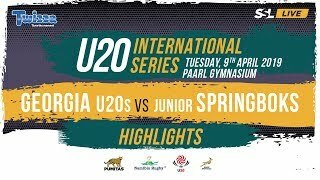 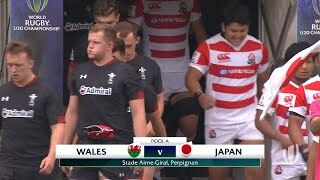 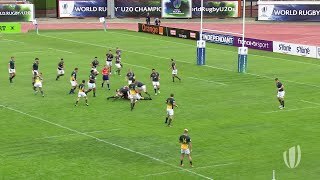 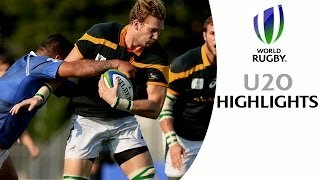 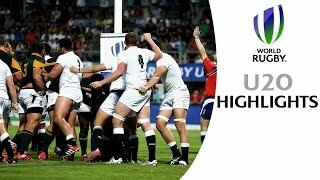 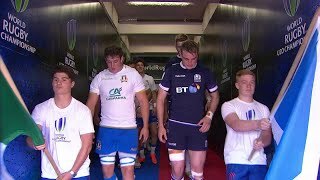 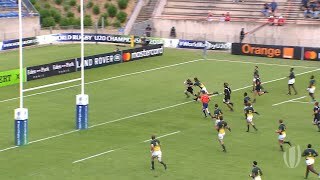 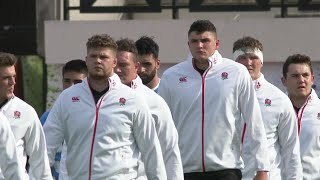 Highlights from the rugby match between the Junior Boks and Georgia Lelos in the u20 International Series. 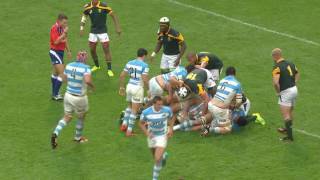 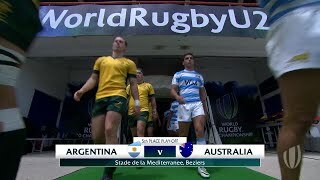 Australia beat Argentina 41-15 to finish fifth at the #WorldRugbyU20s.